The Raw Finish is great for Stainless Steel or Brass. 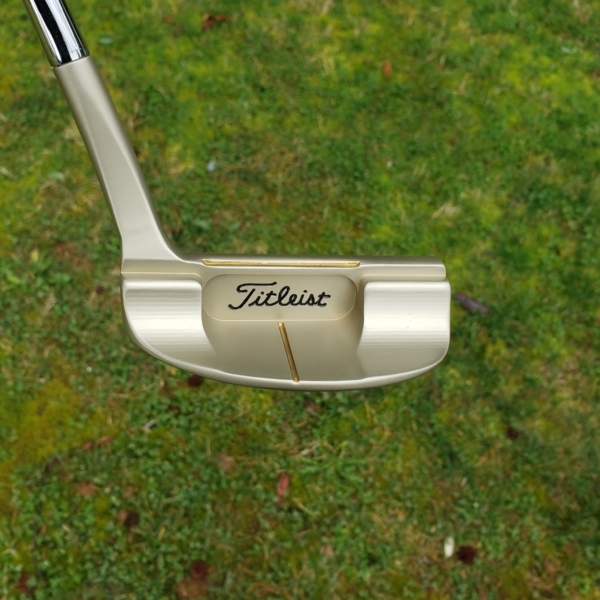 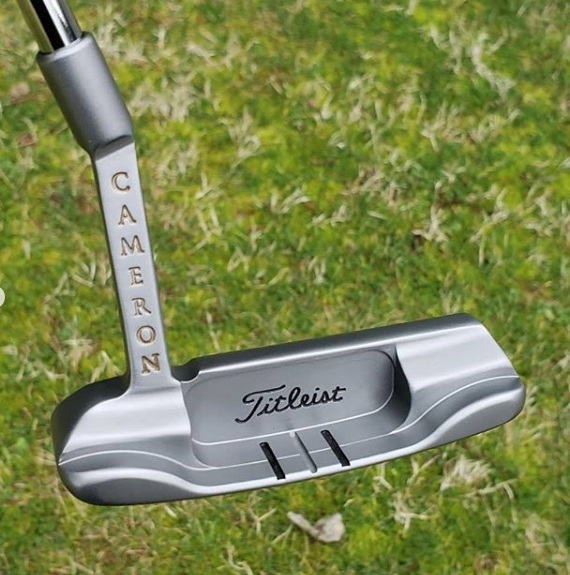 Perfect for a golfer looking for a classic mini makeover of their original putter. 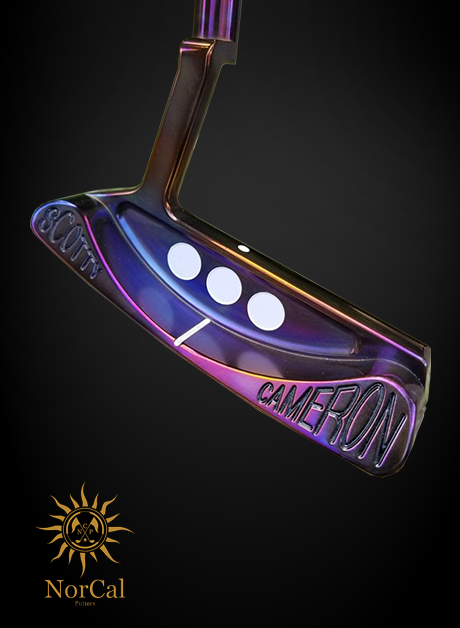 Includes removal of minor dents and scratches, stripping of previous finishes, if needed, and color fills up to four colors. 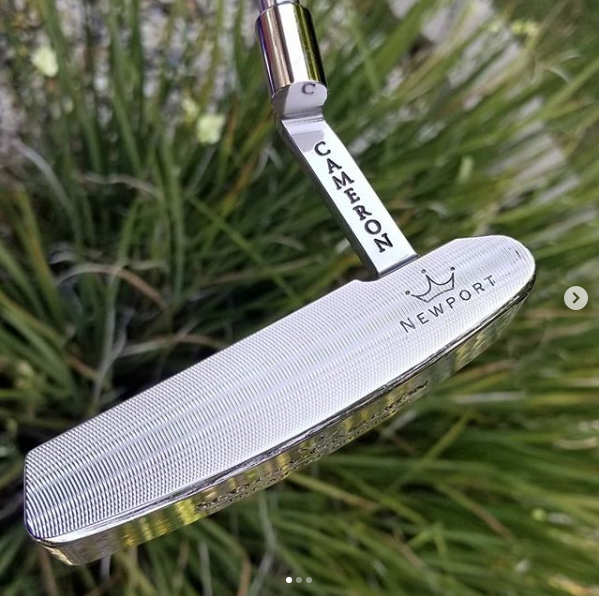 This classic Raw finish is recommended for the golfer who wants to restore their Stainless Steel or Brass putter without any final finish. 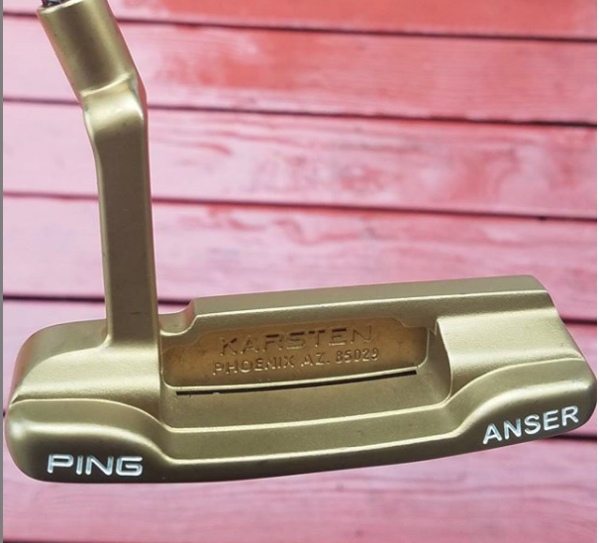 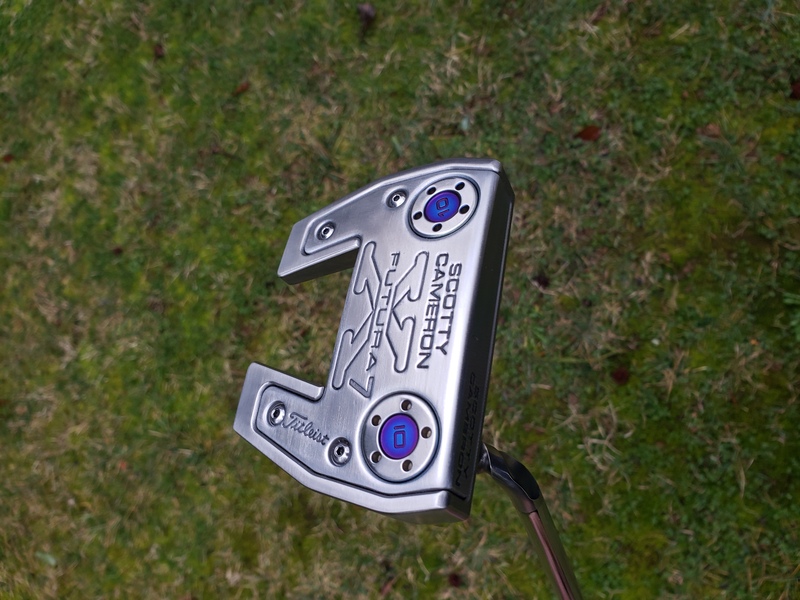 This putter will require maintenance similar to the oil can finish. 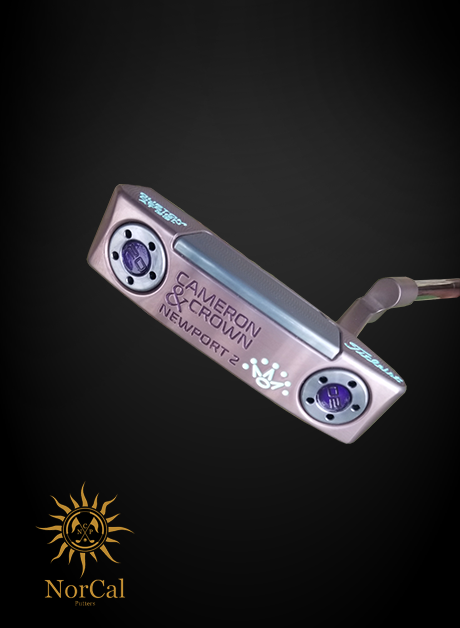 Keep it dry and well oiled to prolong the life of the finish. 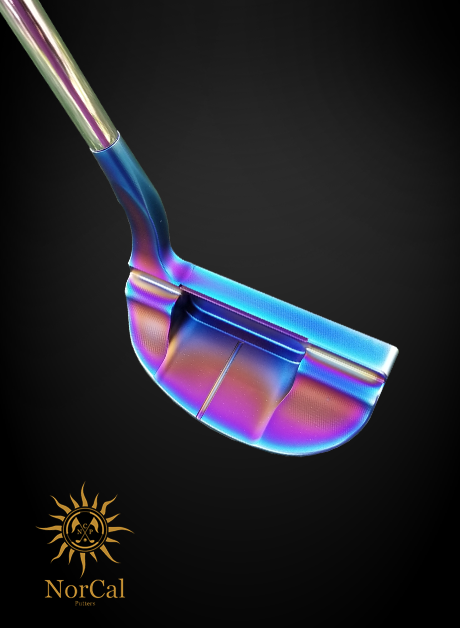 Without maintenance, this putter will rust/patina gracefully on carbon steel.